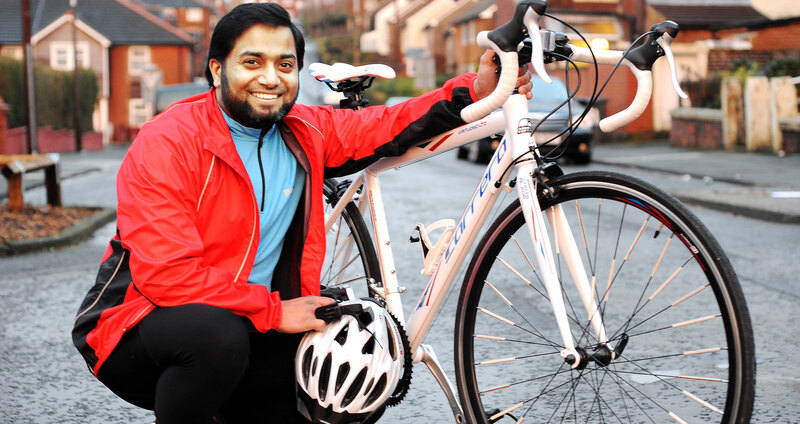 Altaf Shaikh, Senior Manager at our Blackburn office will be cycling from John O’ Groats to Land’s End as part of a fundraising challenge this May. After wanting to do this for over 15 years, he’s finally taken the plunge and committed to 1000 gruelling miles in 14 days to raise money and awareness for the East Lancashire Hospice. For over 30 years East Lancashire Hospice has continuously provided a special way of caring to people suffering from life limiting illnesses throughout Blackburn, Darwen, Accrington and Clitheroe. You can help support Altaf by donating via text, online or by contacting him in person. Text: Send a free text to 70070 and add “ASHK88 (followed by the amount written as £x in the message. Every penny counts so please help me so we can help them to care for those who need it the most. After all, we never know, someone close to us may need to use their facilities one day. Thanks you for your support and watch this space for further updates from Altaf in the days ahead.